Thereâ€™s no question that everybody loves cheese. If you donâ€™t...get outta here! 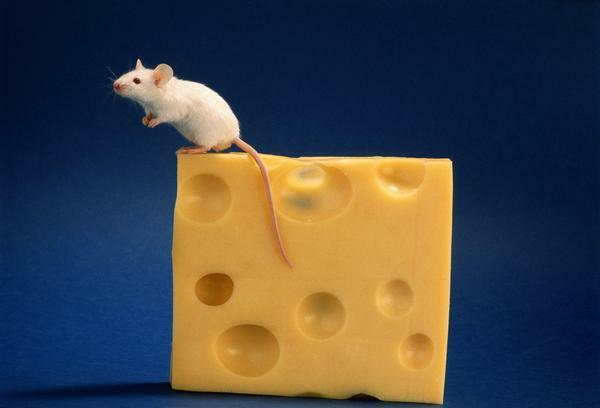 Cheese can be made from a number of different animals, ranging from cows to buffalo. It is also made in numerous different places around the world. Thus, itâ€™s easy to see why there are hundreds of types of cheeses out there and a diverse population of happy cheese-munchers. If you interaction with this lovely byproduct has been limited to mozzarella, parmesan or cheddar, it's time to step out of your comfort zone and learn more about all of the cheese that the world has to offer. Beer and cheese? Yes, please! While most people know of the exquisite flavors brought upon by pairing the right wine with the right cheese, few know of the joys of the perfect beer and cheese combination. A growing appreciation and consumption of both craft beer and fine cheese in America, makes this class a no-brainer. You will pair micro brews with artisanal cheese for a decadent and unique experience of the senses, while learning about U.S. consumption trends of both. 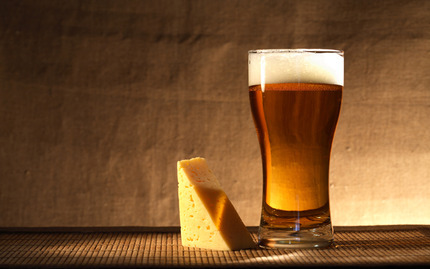 Come see for yourself what the right beer and cheese pairing does for your palate. This class promises to be both informative and delicious. Youâ€™ll have the chance to explore some of Franceâ€™s most flavorful wines and cheeses from all over the countryside. 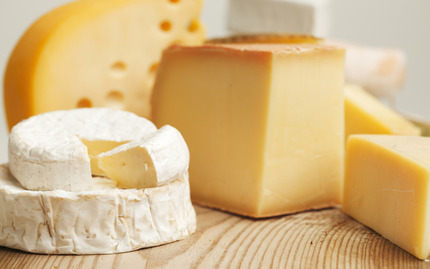 This class from Artisanal Premium Cheese will teach you all sorts of things, from why soft cheese goes well with champagne, to why itâ€™s often important to pair wine and cheese from the same region to create exquisite flavor combinations. There is nothing better (or more classic!) than a good wine and cheese pairing. In this class, you will learn how to create that perfect match by tasting a range of wines and cheese pairings. You will learn everything you need to know about each pairing and discuss the reasons why some wine and cheese work well together, and why some... just don?t. After this class, you'll be able to find the right pairing to impress your next date or for a relaxing evening at home! 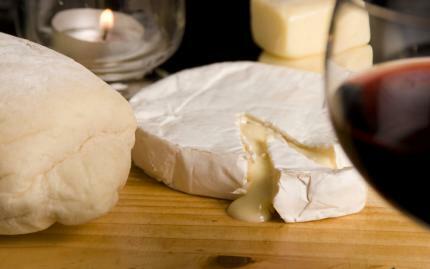 Cheese is a delicious snack that pairs beautifully with wine, beer, and... Scotch? That?s right, Scotch isn?t just for enjoying on it?s own! It?s a sophisticated beverage with a wide array of styles, meaning it lends itself perfectly to a wide array of cheeses. 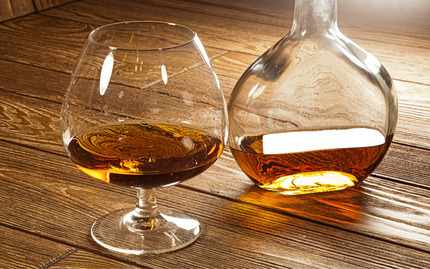 You?ll learn about the production methods that create different varieties of Scotch, while having the opportunity to sample them alongside expertly paired artisanal cheese. So go on, enjoy some Gruyere with your Glenlivet! There is nothing quite like taking your favorite snacks and dipping it in delicious melted cheese. On this food adventure, you will be guided through a hands-on making and tasting extravaganza of four different fondues, from the classic Swiss, to the luscious and sweet stilton fondue. 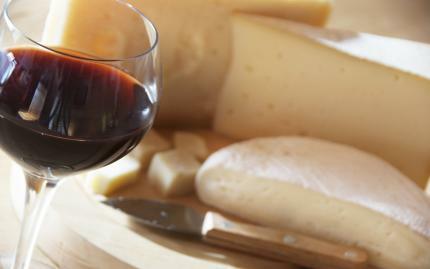 All the while, you will be sipping on great wines to enhance the flavor of the cheese and make it even more festive! Your journey would not be complete without dessert however.